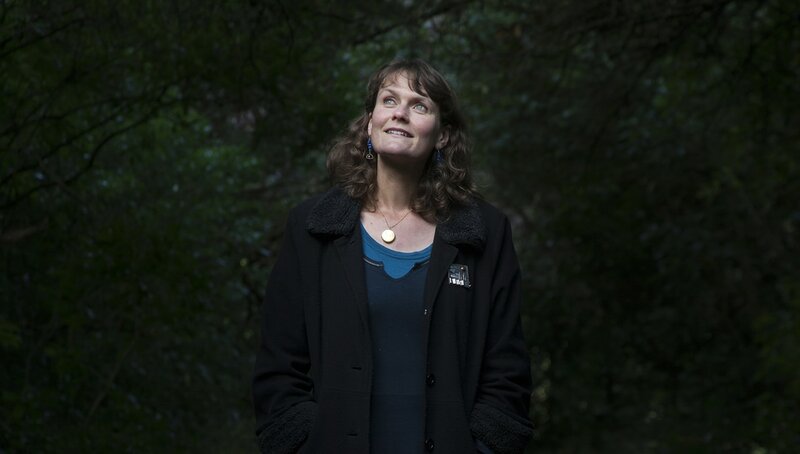 Emma Neale has held the Todd/Creative New Zealand New Writer’s Bursary and received the inaugural Janet Frame/NZSA Memorial Prize for Literature. Her novel Fosterling was shortlisted for the youth category of the Sir Julius Vogel Award. Her poetry collection The Truth Garden won the Kathleen Grattan Award in 2011. She has been a University of Otago Burns Fellow, a University of Otago/Sir James Wallace Pah Homestead Fellow and a recipient of the Beatson/NZSA Fellowship. Her fifth collection, Tender Machines, was longlisted in the 2016 Ockham New Zealand Book Awards. Her recent novel Billy Bird (2016) is shortlisted in the Ockham New Zealand Book Awards. Emma lives in Dunedin with her husband and their two children.